Kathi Kebab Ki Thali is very popular street corner food in Delhi, especially among the youth. When Delhi was buzzed by Dusshera and Diwali Melas, you can find a huge rush on the stalls which were selling Kathi Kebab Ki Thali. 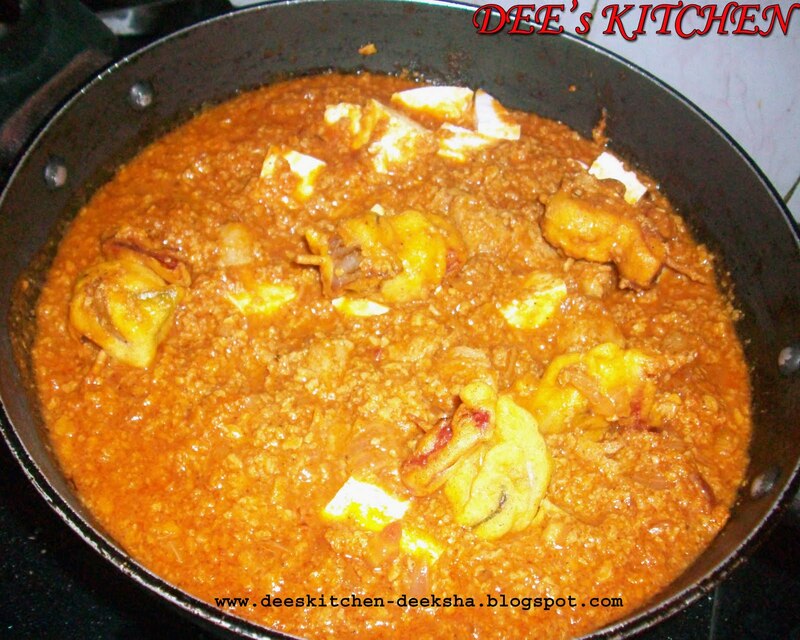 I learnt this dish from a close friend of mine recently. I prepared this thali today afternoon for my family. Everyone liked it and enjoyed a lot. 1. 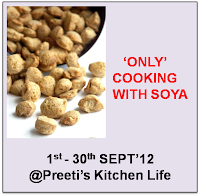 Soak soya chunks in hot water for 10-15 min..
2. Wash and squeeze out the water. Keep aside. 3. Wash and diced tomato and capsicum. 4. Peal and diced the onion petals. 5. Make a thick consistency batter of besan by adding salt, red chilli powder, degi mirch and carom seeds. 6. Now take a toothpick. 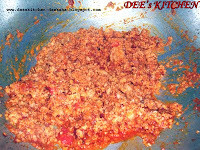 Prick soya chunk, a piece of diced capsicum, a piece of diced onion, diced tomato and soya chunk. 7. 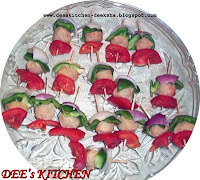 Make other kebabs in the similar way. 8. Dip these kebabs into the besan batter. Coat well. 9. 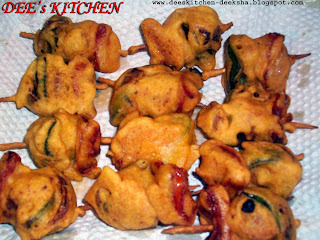 Heat the oil in a deep fry pan and fry these pakoras till golden brown. 1. 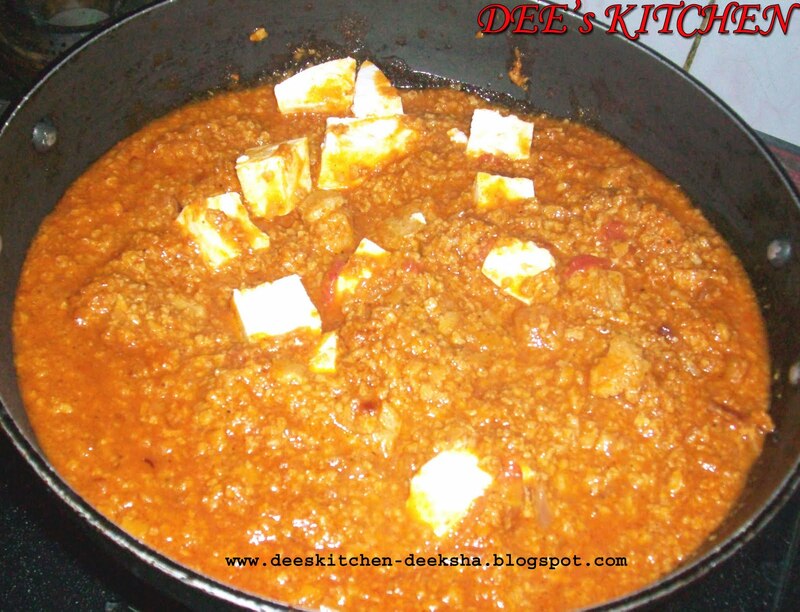 Soak soya chunks and soya granules for 15-20 min.. Boil them for 7-8 min.. Then squeeze out the water and keep aside. 2. Heat oil in a vessel. 3. Add ginger garlic paste and saute it for 2-3 min..
4. 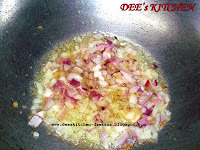 Add chopped onions and saute them until they turn pink in color. 5. Add degimirch powder and immediately add tomato puree and salt. 6. 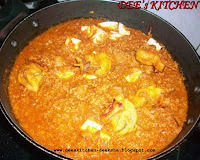 Cook for another 2 min..
7. Add soya granules and 2 cups of water. Let it boil for 15 min..
8. 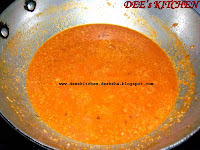 Simmer the fire and add kitchen king masala, dhaniya powder, garam masala and black pepper powder. Mix it well. 9. 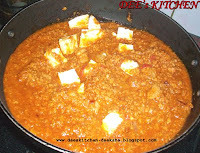 Add soya chunks, paneer cubes and kebabs(Marinated Sticks) to the gravy. 10. Add butter. Sprinkle chaat masala and few drops of lemon juice. 11. Transfer it into a serving dish and garnish with coriander leaves. 12. 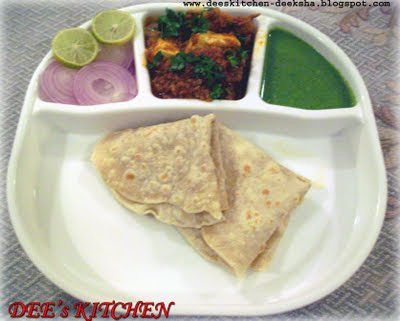 Serve with roomali roti. 1. Make a paste of coriander leaves, green chillies, ginger by grinding them in a grinder. 2. Add curd and mix very well. 3. Seasoned it with black salt, salt, red chilly powder and lemon juice. 4. Mix very well. CHUTNEY IS READY!! 1. Combine wheat flour, maida and oil. 2. Add some water to make a soft dough. 3. Keep it aside for half-an -hour. 4. 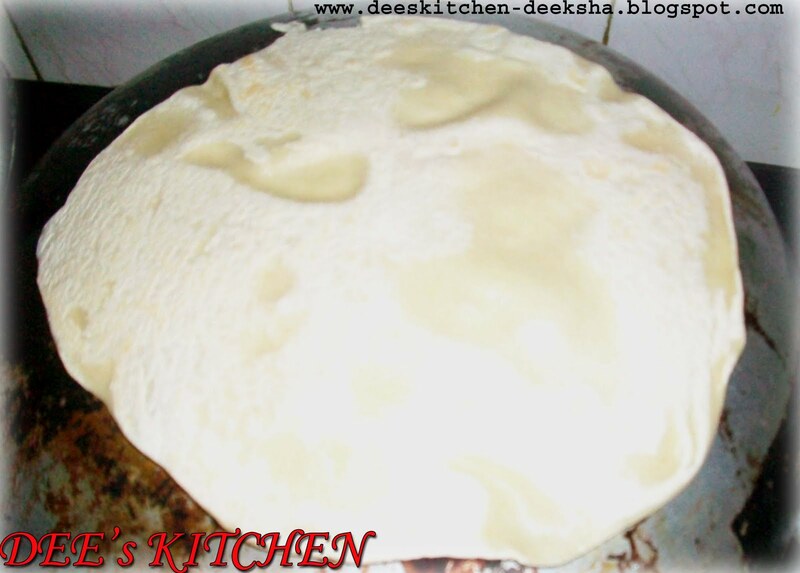 Make small balls out of the dough and roll like a thin chapati using little dry flour. 5. Heat a heavy bottom pan(inversely). 6. place the roti carefully over it and cook till done. Then fold it. wow, what a great looking platter, those soya kababs sound superb, lovely, very new recipe. Thanks for linking it to our event. Wonderful dishes for a delicious meal - esp loved the soya kebab. Omg, wat a fabulous platter, well explained,makes me hungry.. Pass me the thali...loved the kebabs, rotis n chutney..awesome!! wonderful platter !! loved the kebabs !! A very delicious platter! It looks very lovely! Wow....great thali. Kathi kabab looks superb. A very delicious thali , I specially like your chatni...yumm! wow! 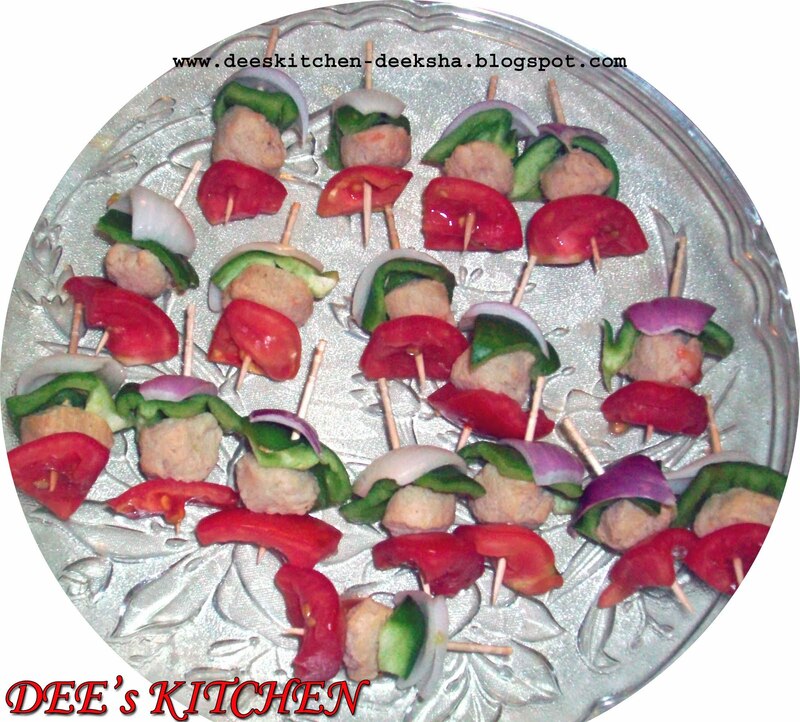 soy kebabs are new to me and they look delicious! A small compliment is waiting for you at my blog plz do collect it. Kabab idea is awesome.. perfect combo.. wow!!! This is a rocking dish. Bookmarking!!! i Love soya chop, it is healthy as well as tasty that give us taste like chicken.